As a shakespearean scholar, Marjorie Garber has an appreciation for punchy phrases that hold multiple meanings. She has coined one herself for the title of her new book. Patronizing the Arts is, as one would guess, a critical examination of the various ways cultural activity has been funded over the centuries. But it also scrutinizes the patronizing attitude American society tends to have toward the arts — treating them as a pleasant but expendable frill. The two definitions of the term, she argues, are interrelated: A culture that doesn&apos;t seriously value creative expression can&apos;t be expected to provide consistent financial support for it. What&apos;s needed, she writes, is not only a greater appreciation of the intrinsic value of the arts — which advocates have long yearned for — but also a more sophisticated understanding of how artists operate and a more stable structure for providing them the resources they require. Artists, in other words, need better benefactors, and the logical candidates for this role are America&apos;s universities. It&apos;s not surprising that Garber, who teaches English at Harvard University, would come to that conclusion. As chair of the visualand environmental studies department and director of the Carpenter Center for the Visual Arts, she is a major player on the campus&apos;s cultural scene. But her argument, while sketchy, is undeniably intriguing and increasingly urgent in an economic slowdown that is forcing arts organizations to cut back or shut down. Garber kicks off her argument by noting American "under- and over-valuing of the arts." On the one hand, she notes, we worship certain artists as geniuses and turn some musicians and film directors into celebrities. But funding for the arts is often the first thing to be cut when school budgets get tight, and government support is notoriously meager. She rightly suggests these contradictory attitudes reflect a fundamental misunderstanding of the artistic process, one that devalues the importance of craft and experimentation in favor of a romanticized notion of inspiration. (Think of the play and film Amadeus, which portrayed Mozart as an irresponsible adolescent who inexplicably found symphonies rattling around in his brain.) Provocatively, she suggests universities play into this misapprehension by lumping together the arts and humanities. While conceding that studying the history of the arts or analyzing them critically falls under the umbrella of the humanities, that sort of scholarship, she notes, "is quite different structurally from art-making." Artists, Garber argues, actually have much more in common with scientists. Both work in specific spaces (studios or laboratories), utilize specialized knowledge, engage in trial and error, describe their work in terms of elegance and beauty and — when they are fortunate — take startling imaginative leaps. Most of our greatest scientists, she notes, are employed at universities; why shouldn&apos;t our master artists be as well? 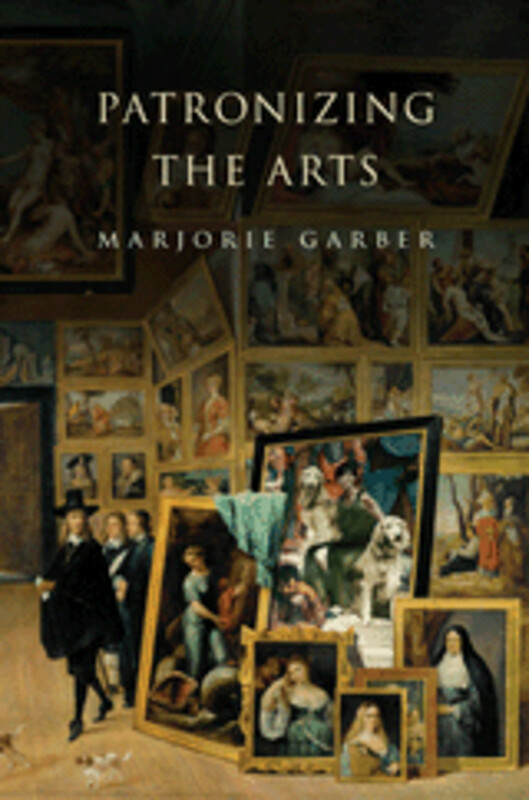 Garber takes us through a breezy, informal history of arts patronage in both the United States and Europe, from the Medicis (of course) to present-day multinational corporations. She argues that all of our current methods of supporting artists are problematic. The marketplace, she notes, too often tends to favor lowest-common-denominator work. 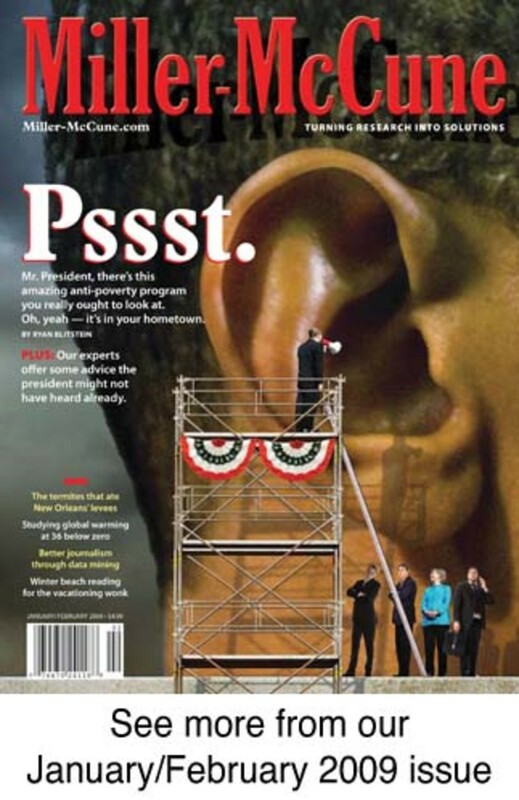 Tax-payer money inevitably comes with strings attached, usually in the form of political interference (as those who remember the controversies surrounding the National Endowment for the Arts in the 1980s and 1990s will attest). Business support is often greatest when the corporation in question is looking to revive its tarnished image; there&apos;s a reason tobacco and oil companies tend to be major arts patrons. Few arts organizations are entirely comfortable taking their money, but fewer are in a position to turn them down. These issues would still be in play if the nation&apos;s universities became the primary source of funding and support for artists, as Garber concedes. But she argues the doctrine of academic freedom could serve as an effective barrier against censorship, and the academic atmosphere is "hospitable to experimentation." As a practical matter, most universities already host some level of arts activity, which can be built upon. What&apos;s more, artists are increasingly utilizing, or even inventing, new forms of technology to create their work; universities that are (or aspire to be) high-tech pioneers would be a natural home for such cross-disciplinary work. Garber&apos;s writing tends to be a bit dry and occasionally academic. But this minor flaw is more than compensated for by her generous quotes from great writers who have addressed the topic of arts patronage, from Charles Dickens to Langston Hughes. A larger problem is a lack of detail in her argument; she lays out a basic blueprint, but no more. (Who would own the work created at a university studio? The artist? The institution? Both?) It will be up to some chancellor who is up to a challenge to turn this worthy concept into something truly workable. Doing so will require money, of course, but the bigger barrier to its implementation may be the myth of the struggling, starving artist — the lone-wolf genius who could never fit into an academic community. Garber notes with some irritation that this concept has been with us for a long time — she quotes a 19th-century critic who insisted that "art is genius, and genius does not belong to a profession." But if you go further back in history, to the era of Rubens, Rembrandt and Raphael, you&apos;ll find that even "genius" artists collaborated with apprentices, making their masterpieces in studios that simultaneously functioned as workshops, schools and laboratories. From what I&apos;ve read, the Pixar animation studio is structured much the same way, but its founders have somehow discovered a way to do genuinely creative work that appeals to a mass audience. For artists who haven&apos;t threaded that needle, the best and most sensible place to set up shop just might be on campus.